Is email marketing still relevant in 2019? Well, with social media apps crashing in 2019, email remains a proven method to connect with your target audience in the most cost-effective, safe and efficient way. Last week, we witnessed what many people referred to as “the end of the world” (yes, over dramatic much) with Facebook, Instagram and Whatsapp crashing for a brief 12 hours, Those 12 hours cost publishers a whopping 90$ million in ad budgets! With email marketing being such a cost-effective digital marketing tool, you can always count on it to provide the best ROI and being easy and time saving with the right marketing automation platform. 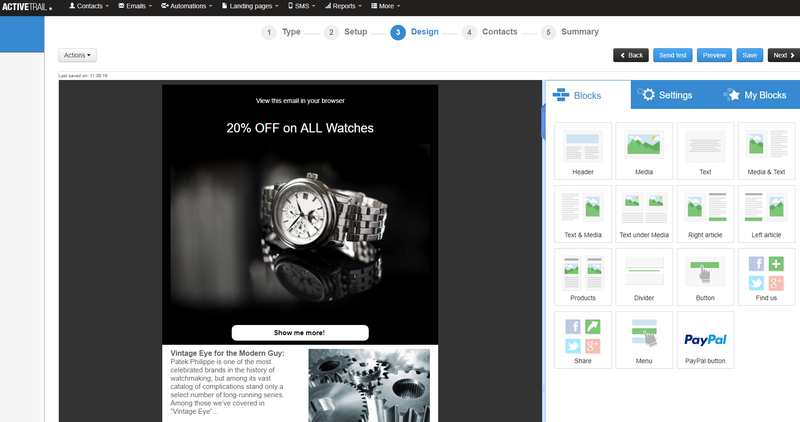 A good email marketing platform makes life so much easier for marketers and business owners these days. It gives you the tools to create beautifully designed campaigns within minutes but also goes beyond that to boost your open rates and conversion rates with further features, like A/B testing and personalization. 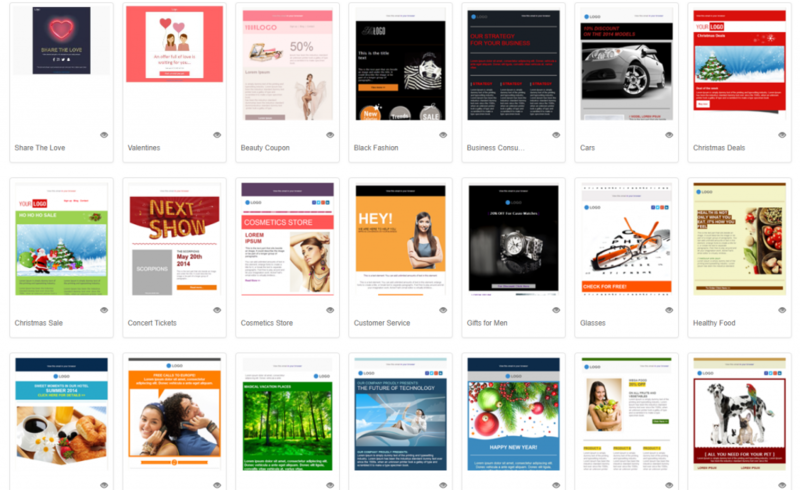 An email marketing software can be incredibly sophisticated, without being complicated. It lets you grow your business from a user-friendly interface, with a suite of tried and tested templates and tools that are known to generate effective results. One of the biggest benefits of email marketing is the flexibility it gives you. You can play around with different types of text, images, animated gifs etc. Send a long newsletter once a week or send short daily offers. You can (and should) try different layouts to see what design works best. With that, there’s a good way for you to find out what your readers want, which takes us to the next great benefit of email marketing – A/B testing. A/B testing lets you test what your subscribers actually want to see in their inbox. The A and the B stand for two options, such as two different subject lines or images. The testing process is simple and is done for you by your email marketing platform, which picks the most successful version of your email. In other words, it’s the way to skyrocket the effectiveness of your campaigns. Among the many benefits of email marketing, A/B testing is one of the most useful ones that you want to take advantage of. Build automatic marketing funnels and sit back while your email marketing software does all the work. 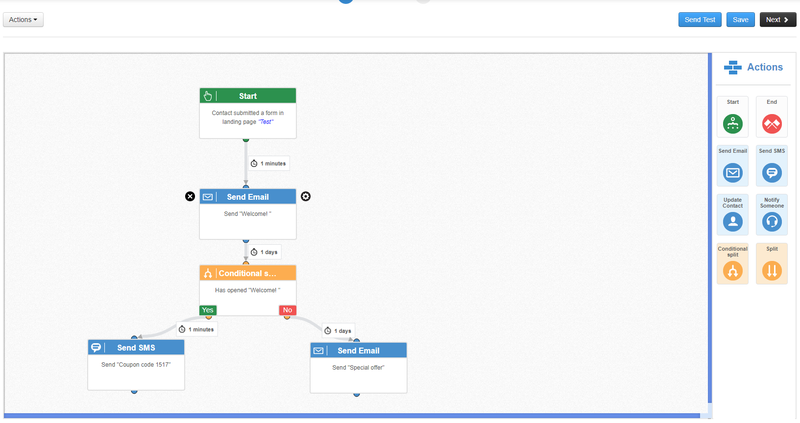 You can use automation, for example, to send every new subscriber a series of emails introducing them to what you offer. You can also send different emails to different subscribers according to how they react, for instance, if they click on a link in your email, they’ll get a specific follow-up message. This level of sophistication is one of the greatest benefits of email marketing, that lets you nurture your leads in the most effective way. The average ROI of an email marketing campaign is $44 for each $1 spent. That’s higher than social media, paid search, affiliate marketing, display ads and the more traditional TV and radio ads. It’s a clear email marketing benefit: It give you better results, both in terms of money and in terms of time and effort you invest. Are you using a customer relationship management system (CRM) of any kind? Most businesses do. When you integrate your CRM with your email marketing platform, you’ll be able to know, for example, which prospects got your email campaign and engaged with it, or send personalized birthday messages to your customers. When you choose an email marketing platform that lets you make this integration, you’ll be able to sync between the two systems easily and enjoy the benefits of email marketing alongside those of a CRM system. For each campaign you send to your list, you can easily see essential and useful data, such as how many subscribers opened the email or how many of them clicked on the links and images. This gives you a wealth of valuable information to work with. 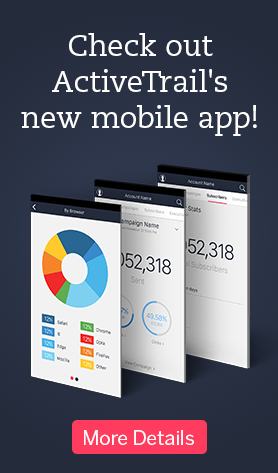 Base your campaigns on data-driven insights and advanced analytics, and you’ll see better results over time. The data you collect and what you do with it is important, which leads us to another compelling benefit of email marketing. Email marketing benefits your marketing efforts by letting you collect data on your subscribers. You want to know, for example, their gender, age or fields of interest, to let you craft better-targeted email campaigns. Collect data through sign-up forms or polls, and ensure the data is up to date by letting your subscribers update their own details. With a clever email marketing software, you can make list segmentation based on demographics and other data and send the right email to the right person. To sum up, we’ve reviewed only some of the top benefits of email marketing in this article. The prediction is that the number of email users will exceed 4.1 billion by 2021. 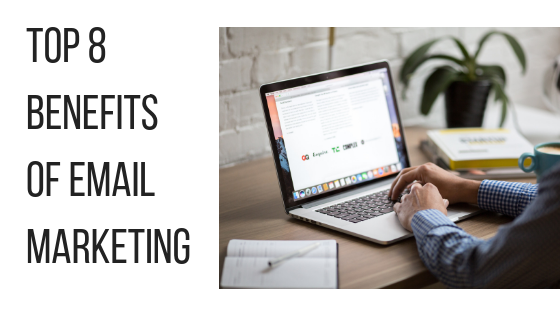 While search engine and social media algorithms might change suddenly and harm your rankings and traffic, email marketing remains as reliable as ever. Working with a good email marketing platform is one of the best things you can do for your business today.